We know where to find the best places to drink — the craftiest of beers, the widest selections of wine, margaritas bigger than your face, whatever. It seems like every day, a new bar pops up in Austin. Our extra thirsty employees shared with us their favorite places to grab a drink in town for every type of occasion. 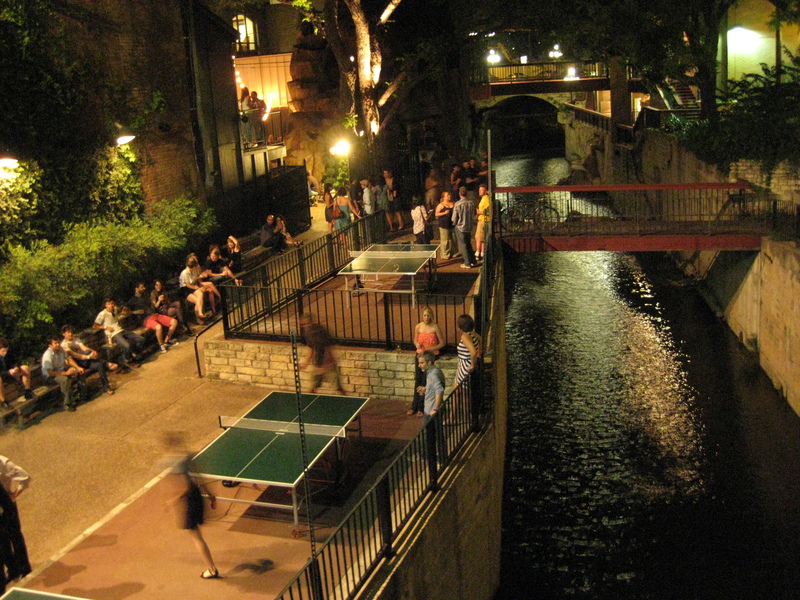 In 2012, we created SXSurvival — a site dedicated to helping SXSW festival attendees select the best places to eat, drink and hang out during their time in Austin. We quickly realized this was a resource that can be useful any time of year. Bar hopping can get exhausting (unless you are on a bar crawl, which is totally fun), and our Drinks board helps you end up in the best drinking hole possible.